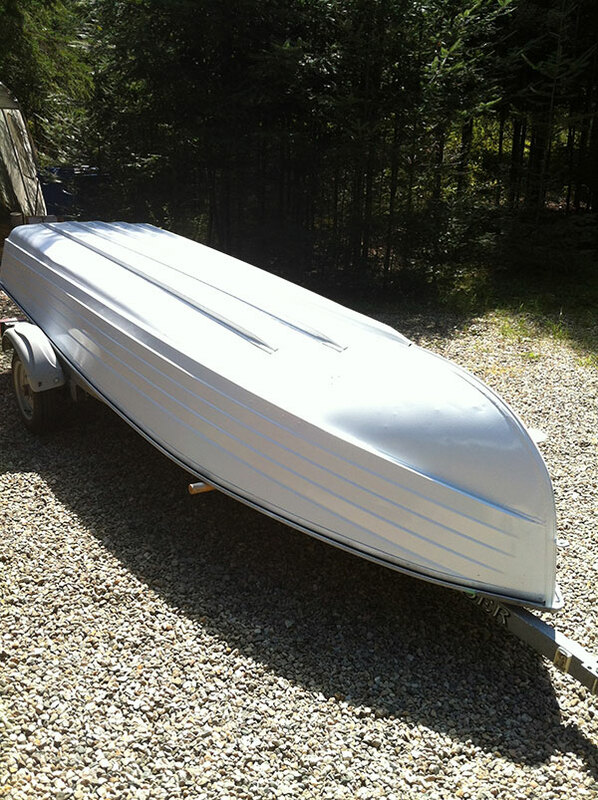 How to paint your aluminium boat at a CHEAP COST ! 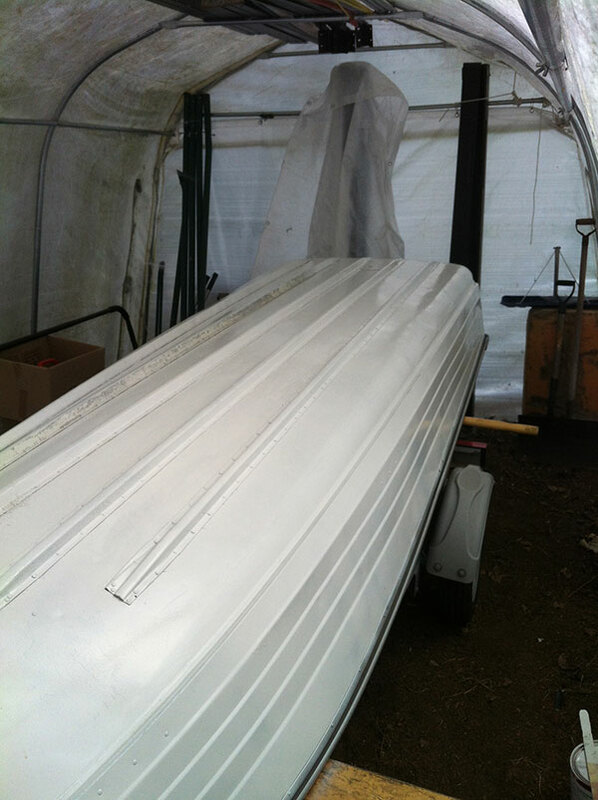 I bought a use 16' aluminium boat a couples months ago for 300$, the only problems was the paint of the boat. 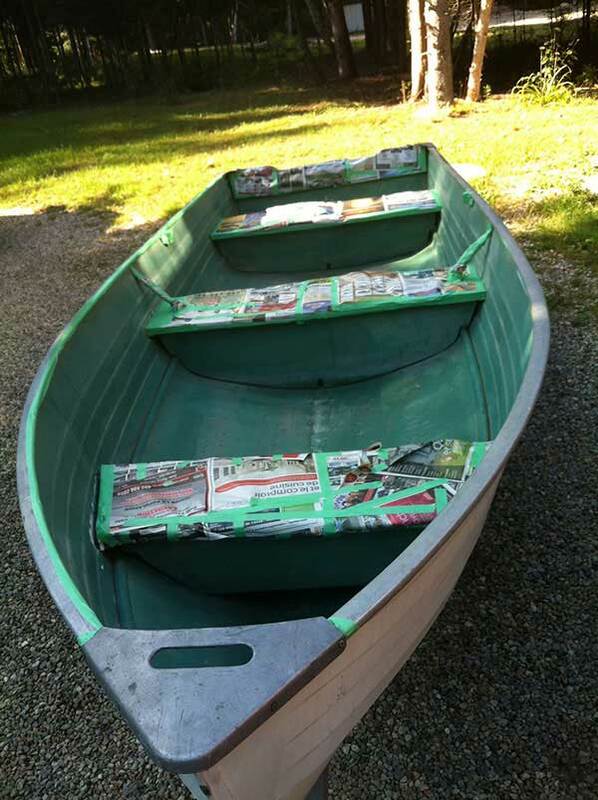 So i try to search on the web a cheap way to paint my boat. 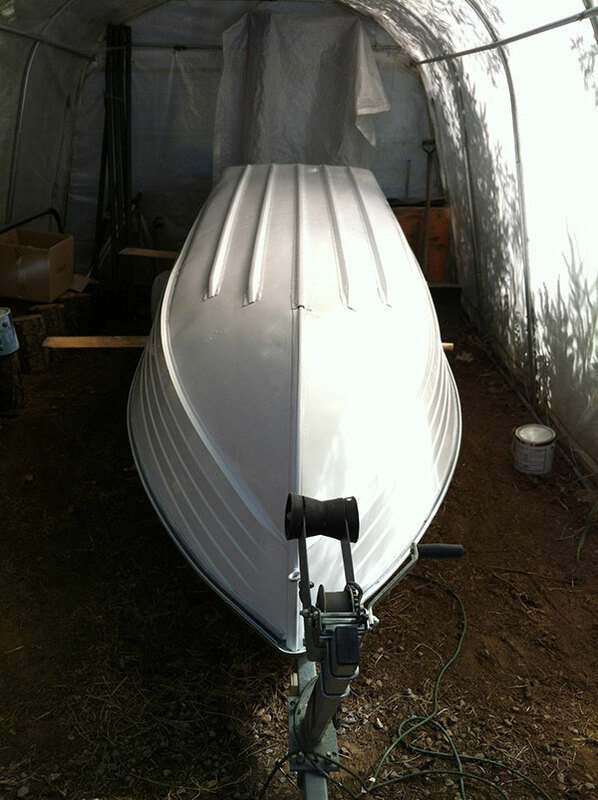 I saw a few blogs with peoples who try to paint their boat with the tremclad anti-rust paint but wasn't to sure about the result. So i try to figure out my own way to have a professionel paint job at a cheap cost. 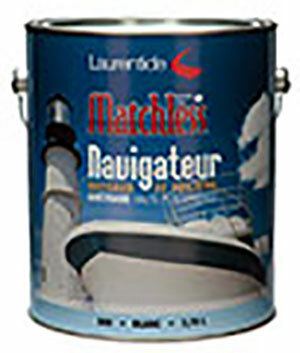 I did my research on the web and i find 1 canadian compagny who make differents kind of marine paint. 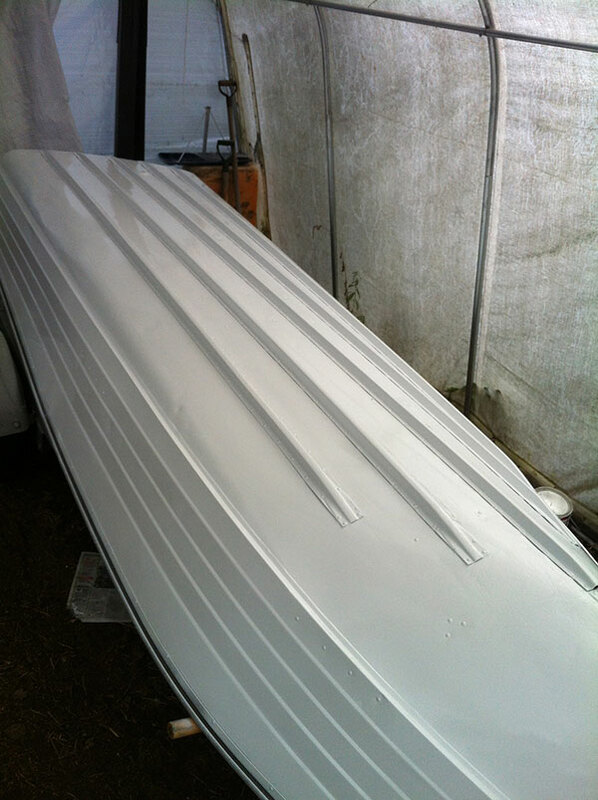 That's the paint that i find and would do the best job on my boat. They also have the primer for aluminium,primer Steel gray 8545-91 preparation paints. 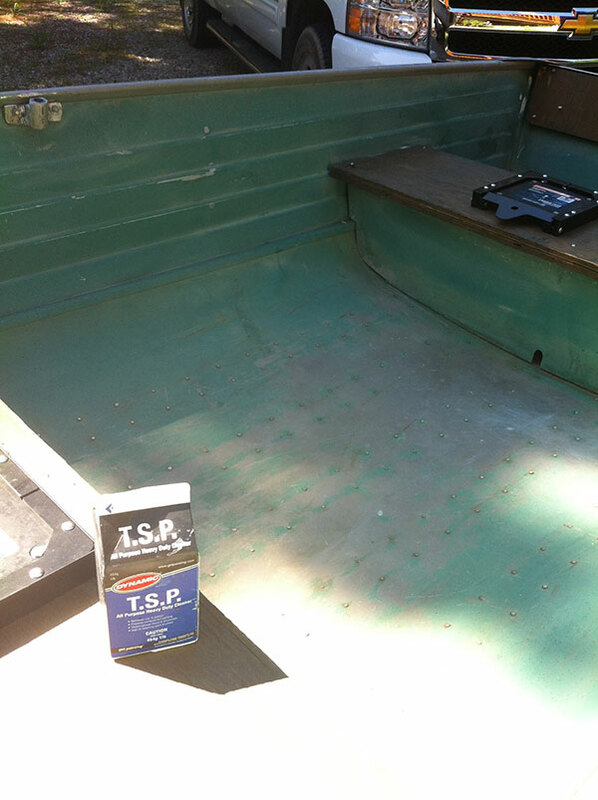 So i bought 1 gallon of Matchless navigateur, 1 gallon of primer and the T.S.P to clean the boat before applying the paint. The big total was aroung 120$ which is a little more than buying Tremclad anti-rust paint but will last much more longer. 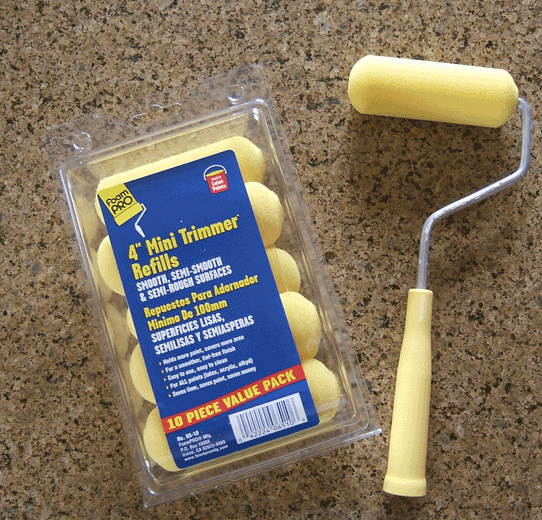 I decide to use my paint gun to do a better job which is around $100. 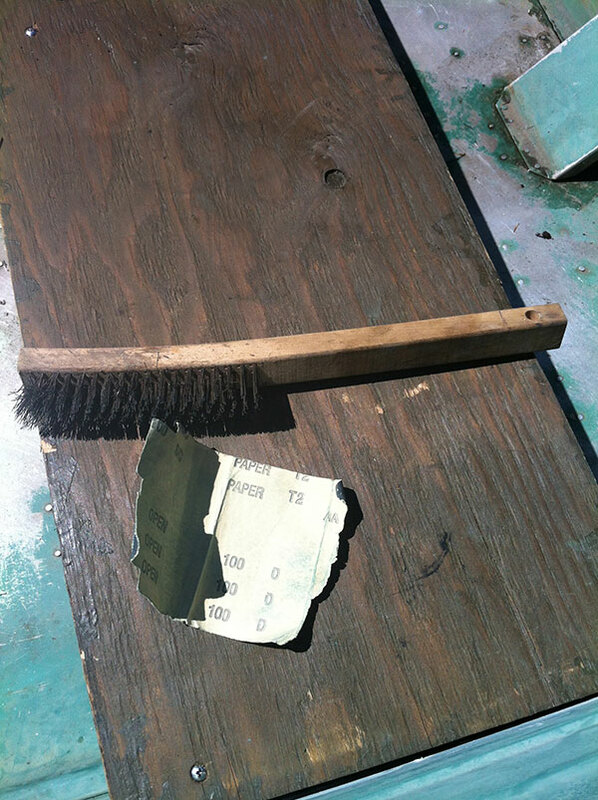 Step 1 : a little sanding to prepare the surface, use metal brush to remove loose paint, do not sand to the metal if you dont have to. Step 3: remove everything you don't want to paint. Or if your lazy just like me tape it! I did not use any clear, don't need to! 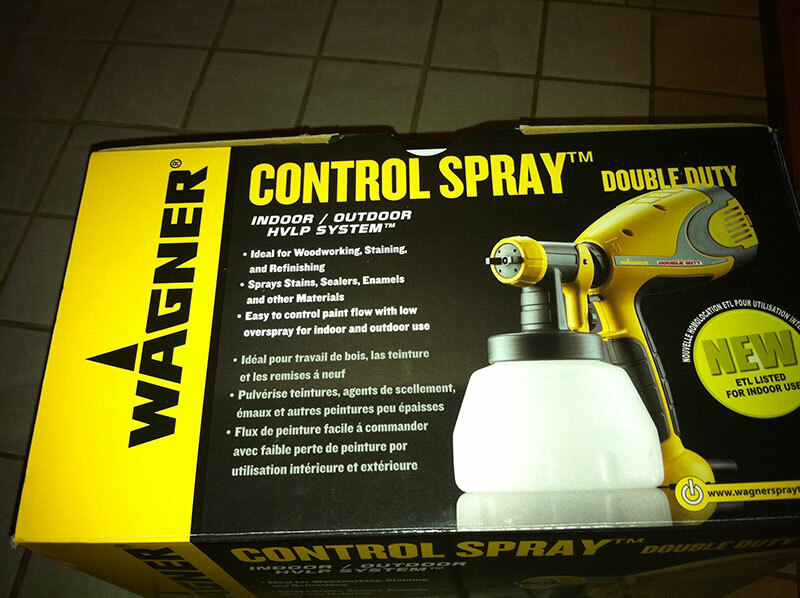 If you don't have a spray gun or don't want to buy one use brush or roller for similar resultif you use roller buy foam roller. 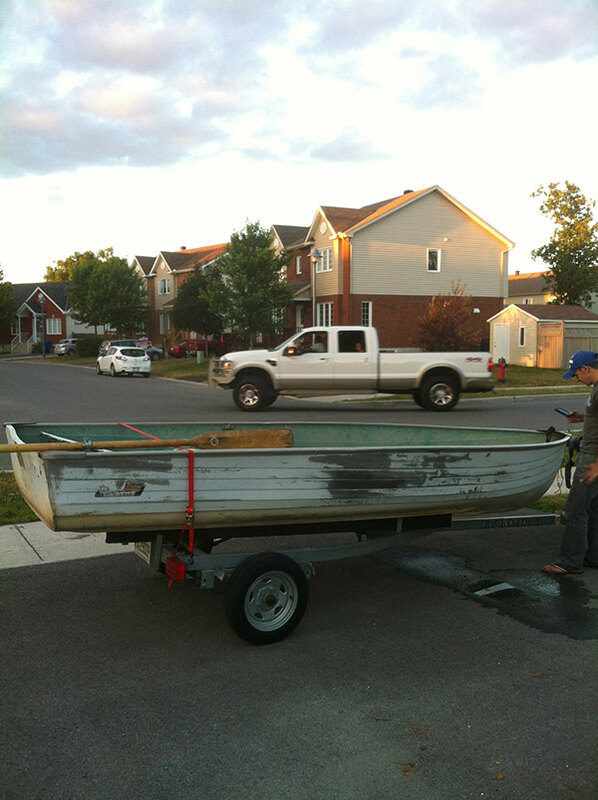 I will update my blog with other final result picture right now my boat is at my cottage. Sorry for punctuation i try my best. Click here for more boat and fishing tips!